ECCENTRIC Art & Research is a platform dedicated to the diffusion, presentation and promotion of strong research-based artistic practices, regardless of any medium-specificity. Conceived as the logical continuation of many years of academic research and praxis in the art world by its founder, ECCENTRIC brings together strong theoretical grounding and legitimating instances with a market oriented and institutional promotion of the artists who are part of the team. It is ECCENTRIC’s specificity to conciliate these two instances, and to promote—among art lovers, collectors, institutions and stakeholders—a global vision of art as art-at-large and a deeper awareness of the continuity and dialogues between research and the cross-pollination of art, science and technology and more traditional artistic practices. In this sense, art-at-large means that ECCENTRIC selects artists to work with and artworks to show and sell only focusing on the solidity of the research behind them and their consequent aesthetic quality, disregarding any specific use of the medium or media; because it is precisely this solidity that secures the continuity of its value, both artistic and within the field’s institutions. We offer tailor-made art advisory services for private and institutional collections grounded exclusively on the specific knowledge that we can provide: The institutional, academic, and theoretical research, presentation, contextualisation, and consequent valorisation of the proposed artistic practices. ECCENTRIC’s other fundamental trait is the heterogeneity, solidity, and strong research background of the artists we represent. ECCENTRIC is a flexible dispositive with no definite location. We use diverse spaces according to the needs of each activity we are engaged in. Some things just need to be done, presented, seen, listened to: For Art’s Sake (FAS) features ECCENTRIC’s activities that are not necessarily exhibitions: publications, book presentations, concerts, talks, you name it! Gabriela Galati holds a BA and MA in History of Art from the Universidad de Buenos Aires, and a PhD from the University of Plymouth. 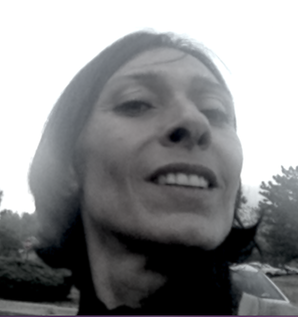 Currently, she is Professor of Theory and Methodology of the Mass Media and Lecturer of Media Art Theory at NABA, Nuova Accademia di Belle Arti Milano; she is also Reviewer at Leonardo Reviews/Leonardo Journal-The MIT Press, and regularly contributes with scholarly publications with Noema and AdVersus. At the beginning of 2016 Gabriela founded ECCENTRIC Art & Research after working for more than 15 years as gallery director and curator, first in Buenos Aires, her home town, then in New York and Milan. 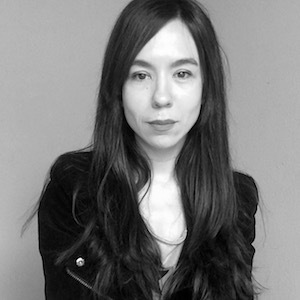 Since July 2017 she is also Director of the contemporary art gallery aA29 Project Room. Her book “Duchamp Meets Turing: Arte, modernismo, postumano” has been recently published by Postmedia Books. 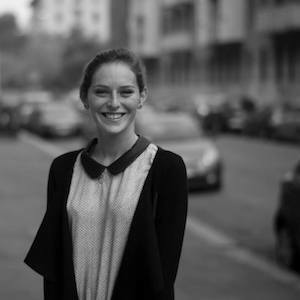 Patrizia is a sociologist specialised in cultural processes, and a brand design consultant. She is Course Leader of the undergraduate course of Graphic Design and Art Direction at NABA, Nuova Accademia di Belle Arti Milano. At the same course, she teaches Brand Design with an interdisciplinary pedagogical approach developed during her PhD in art, science and technology at Plymouth University; where her research focused on the ethical/aesthetical impact of communication. Since 1987 she collaborates with projects of research, education and innovation with internationally recognized universities, associations, government agencies, designers, publishers and institutes such as Università Statale Assessorato alle Politiche Sociali di Milano, Eurisko, Doxa, Delphi, RQ, Synergia, Libera Associazione, Prima Comunicazione, Doppiozero, and Techonetic Arts (Journal of Speculative Research). Gloria graduated in Graphic Design & Art Direction at NABA, Nuova Accademia di Belle Arti di Milano. Before graduating, she completed an internship as Graphic Designer at FL GALLERY, and immediately after at Hearst Magazines Italia, where she currently works for Marie Claire. Gloria designed ECCENTRIC’s logo and corporate image, and is its permanent Graphic Design consultant. 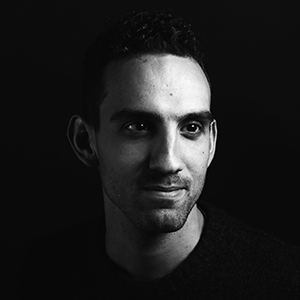 Timo is a graphic design & art direction student with a knack for branding, editorial design and user interface/user experience design. He is fascinated by technology and its possibilities, exploring its intersections in art and design. Timo studies at NABA, Nuova Accademia di Belle Arti in Milan.